Alaska, 1903… Happy Camp: The paradoxical name of the mining town where fortune hunters set out in search of gold and riches in the untamed wilderness of the North Country. It's every man for himself! 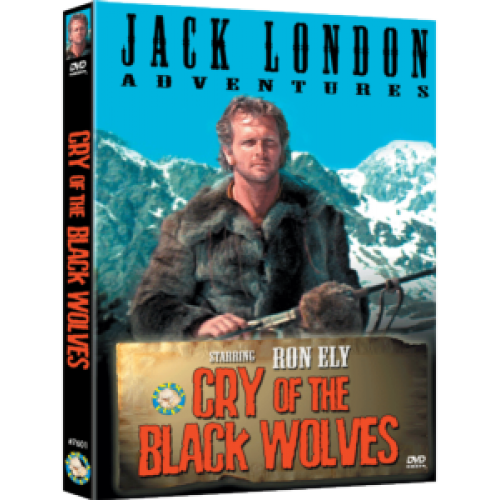 In this Jack London thriller a rugged man of the wilderness (Ron Ely) must fight for survival against nature and a ruthless bounty hunter sent to bring him in dead-or-alive for a murder he did not commit. 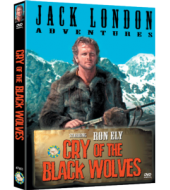 Based on Jack London's novel "Son of the Wolf".